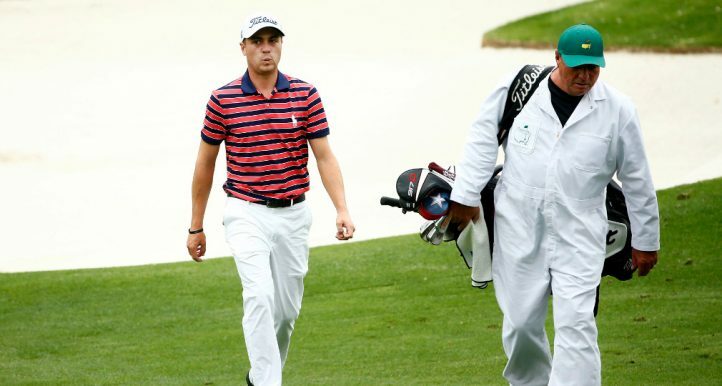 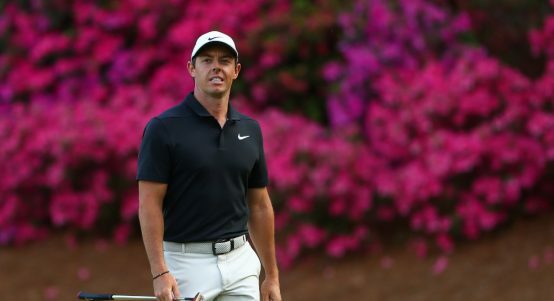 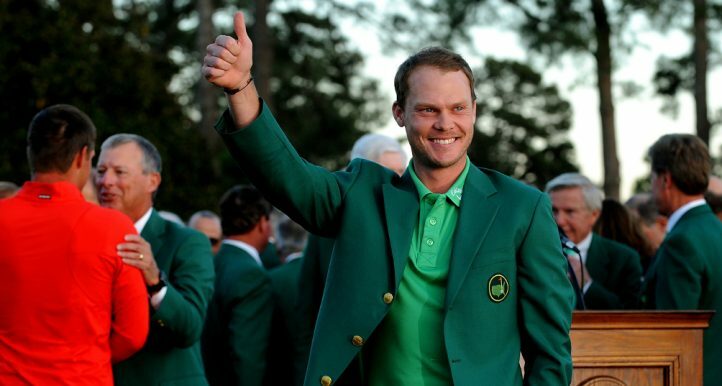 Golf365 pools the brain power of European Tour pros, golf writers and commentators to find out the big question - who will win the Masters? 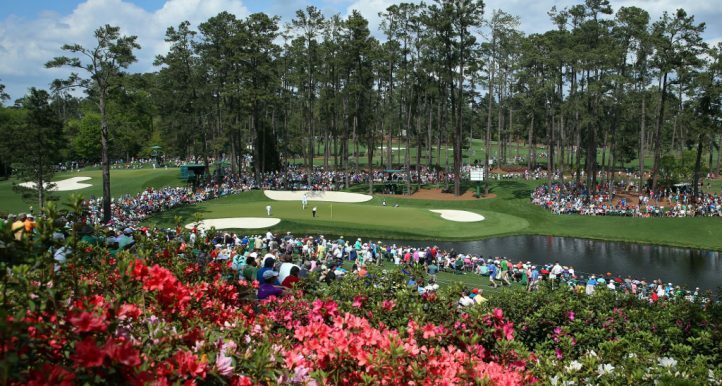 When perusing potential US Masters winners, past form at famed Augusta National is always high on a punter’s list. What's it like playing professional golf alongside Ho-sung Choi? 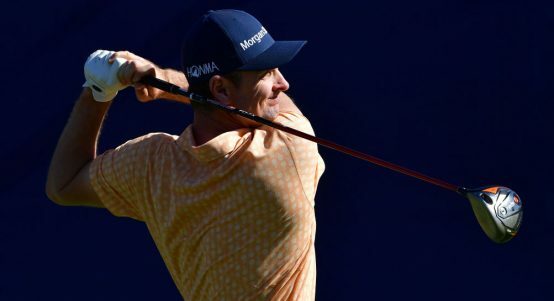 Dave Tindall catches up with Gonzalo Fernandez-Castano to find out. After spending the first six weeks of 2019 in Hawaii, California, Arizona and Mexico, the PGA Tour heads to east for the Florida Swing. 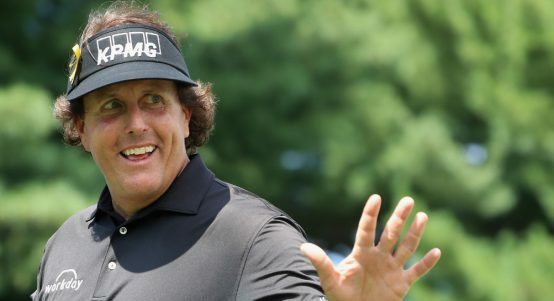 Phil Mickelson owns one of the most celebrated CVs in world golf and the left-hander gave it another record-breaking update. 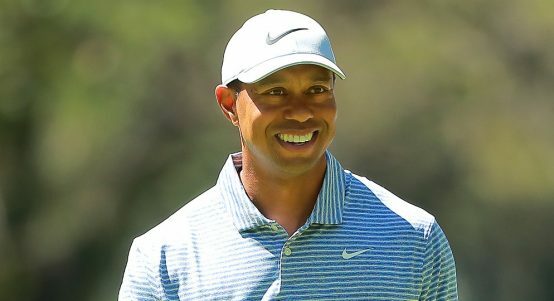 The cream rose to the top last weekend as both the events on the European and PGA Tours were won by the highest-ranked player in the field. 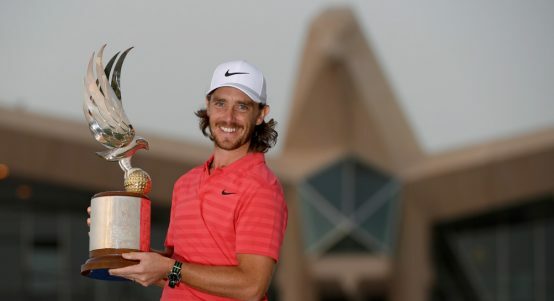 With the European Tour resuming its 2018/19 schedule next week, Dave Tindall looks at the upcoming three-tournament Middle East swing. 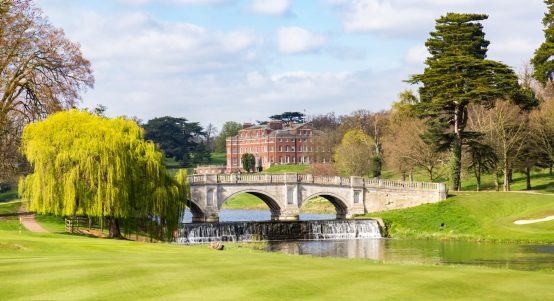 When you drive into the grounds of Brocket Hall, it’s immediately apparent that this is a very special piece of property. 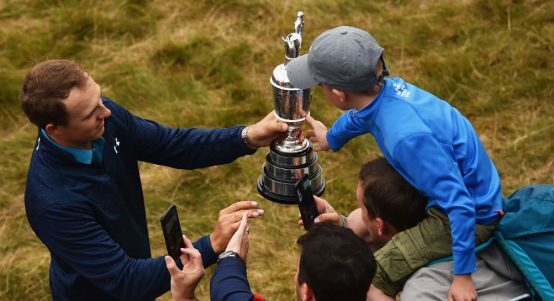 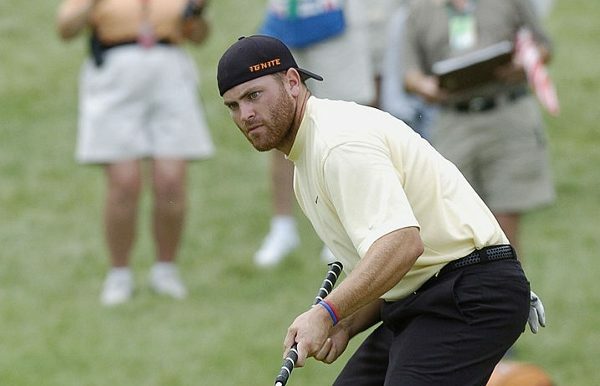 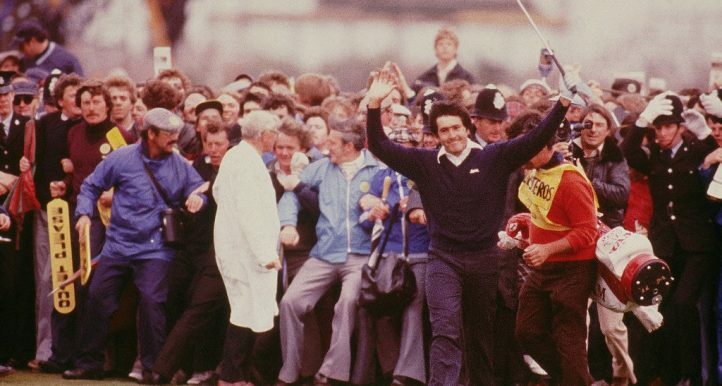 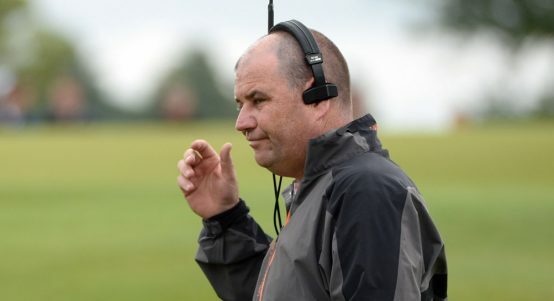 We talk to former pro and on-course Sky Sports reporter Gary Murphy about Lee Westwood's win, what's up with Rory and his 2019 majors picks.